September 21, 2018 by Vivi-gamer The Closure of TellTale Games! 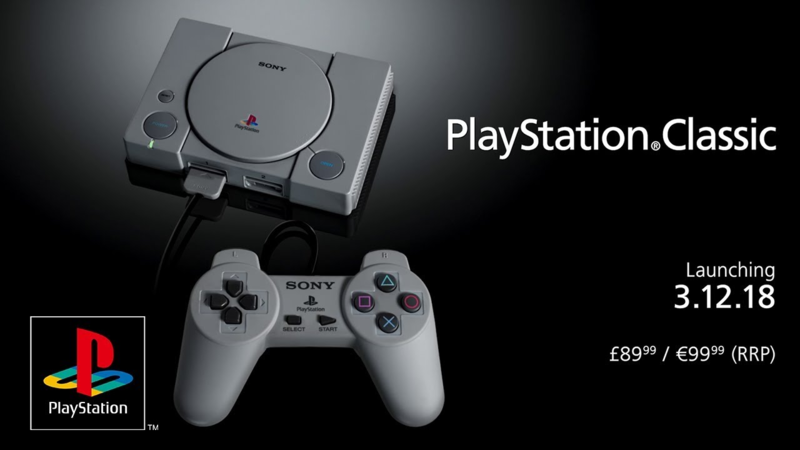 September 19, 2018 by Vivi-gamer PlayStation Classic Announced! The PlayStation Classic has been announced with 5 games reveal, join us as we guess the remaining 15!